Every company consists of a group of people who always have to share the information in order to work together cohesively. The effective and comfortable way to exchange data with co-workers is business memorandums. Below, you will find a detailed and helpful guide on how to write a business memo that will lead you through the unknown lands of business writing and bring you to success. What Is a Business Memorandum? Business memorandums, or memos, are used for communication between the employees within the company. They are short documents that spread important information about current or future events, changes in the working process, general meetings, company parties, etc. Business memos are usually sent as emails. The writer should focus on one topic and one main point. If the company wants to share a large amount of information with employees, a better way will be a long report or a meeting. As a rule, reading a business memo doesn’t take more than a few minutes, which is why the language should be concise and clear. If you work in a big company, it is absolutely necessary for you to know how to write a business memorandum in an appropriate way. In our guideline, we will provide you with helpful and relevant information about writing good business memos. How Does a Business Memo Differ From a Business Letter? Both business memorandums and letters provide information about a company’s activities. Although they are used in the same sphere, their targeted audience, formatting, writing style, and purpose are different. The most important dissimilarity is the targeted audience. Business memos are inside documents. They are sent and received by the employees of the same firm. Business letters are a method of communication with persons outside the company: clients, business partners, suppliers, and media. The recipients of business letters are not always aware of the essential information about the firm. That is why the letters are usually written on business stationary with a logo of the company, its name, and address at the top of the paper. In its turn, the header of the business memo includes only four lines: name of the sender, name of the recipient(s), date, and subject. Business memorandums are normally less formal than letters, especially when they are addressed to colleagues. If you want to write a memo for your boss, you should follow a more formal approach. The tone of the memo often depends on the information that it provides. For example, if you write about a New Year’s party, your tone should sound optimistic and playful. Speaking of business letters, their tone remains official and formal whatever their subject is. Two more distinctive features of the business letter are the greetings and the postscript. The memo has no greeting phrase; it starts straight from the summary. At the end of the text, the memorandum has a closing line often without any signature. Finally, the business letters may be short or long. It depends on the amount of information that you want to share. Business memos are always short and concise as they are dedicated to one particular issue or event. Business memos are brief reminders about meetings, changes in work schedule, company events, etc. Memos may inform about a certain issue, offer a solution, or request data. 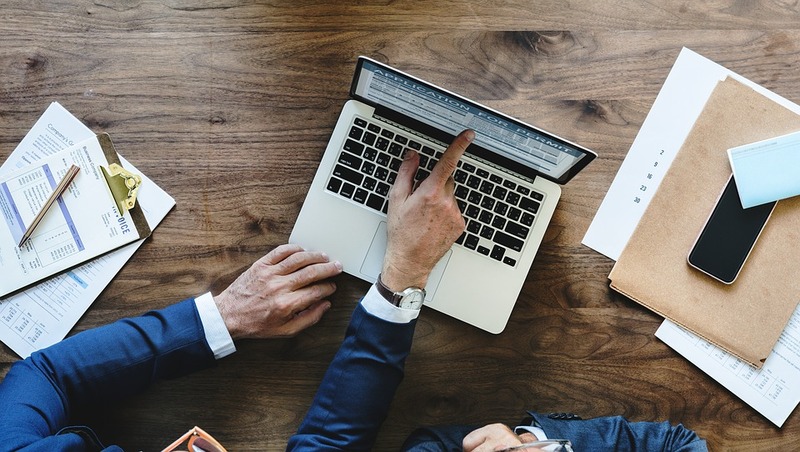 If you want to provide your colleagues with significant information in a brief and effective way, the business memo is the best way to do this. You start a business memo with your main point and then convey supplementary information. That is the best way to inform about the company’s news and routine. If you want to grab the reader’s attention first and provide evidence in favor of your solution or plan, the indirect approach is suitable for your purpose. In the first place, you describe the elements of the issue and then state a conclusion. Before we answer the question, “How to write a business memorandum?” you should probably learn more about preparatory works. Firstly, think about the purpose of your business memo. You may offer an idea, report about some issue, or delegate the tasks. The purpose determines the structure, the writing style, and the approach you should use for your memo. Secondly, think about your targeted audience. Consider that your readers are busy and want to find all necessary information quickly and easily. Some of them may read only a summary; the others will focus on key details. Moreover, if you want to write a memo for your boss, your language should be more formal. Finally, formulate your subject. It should be narrow, short, and informative. The readers want to realize at once if they need to read the whole text. In addition, choose an appropriate font and style. Don’t use a small font: it will make reading your memo uncomfortable. The best variant is 12 point. The style should also be standard: no handwriting and no Gothic! The good old-fashioned Times New Roman will be perfect. What time will be appropriate to send this business memo? What is the main goal of your memo? What language should you use to write your memo? What tone is suitable for your business memorandum? How can you diversify the formatting of your memo? Will your business memo have any attachments? What benefits will your readers get if they accomplish the task you write about in your memo? What approach is suitable for writing your business memo? How to grab your readers’ attention? Writing a business memo can be challenging, especially for newbies. We have divided all writing processes into a few steps to simplify your work. You will learn how to start a business memo, how to structure it in an appropriate way, and how to provide your colleagues with all significant information in your memorandum. 1. Start with a header. Consider the list of the recipients carefully, because you shouldn’t be sending your memo to everyone in the office. At the same time, make sure to include all colleagues who have to read this reminder. Don’t forget to check carefully their names and titles. The subject should be informative but not too long. After the readers glance at your subject line, they should know for sure if they need to read the whole text. Justify the header to the left side of your paper. 2. Formulate your main point. In the first paragraph, you have to mention the main point or purpose of your memorandum in a concise and clear way. If you want to persuade your readers that your idea or solution is interesting, put a few attention-grabbers in your first paragraph. A business memo is not a formal letter. You don’t need any salutations at the beginning. Move straight to the point! The subheadings will help your readers to learn more about your memo as quickly as possible. Don’t neglect this method to make the reading process easier. 5. Think on the formatting. Your memo has to be easy to navigate. Divide the text into paragraphs, include the lists, and highlight the keywords. 6. Write a closing line. 7. Put your signature (or not). As mentioned above, a business memo doesn’t require as many formalities as a business letter. Nobody forbids you from writing a sign-off or putting your signature. However, nobody makes you do this. 8. Proofread your business memo. You have to avoid all mistakes. Thoroughly check your spelling, grammar, and punctuation. You want to sound smart, right? 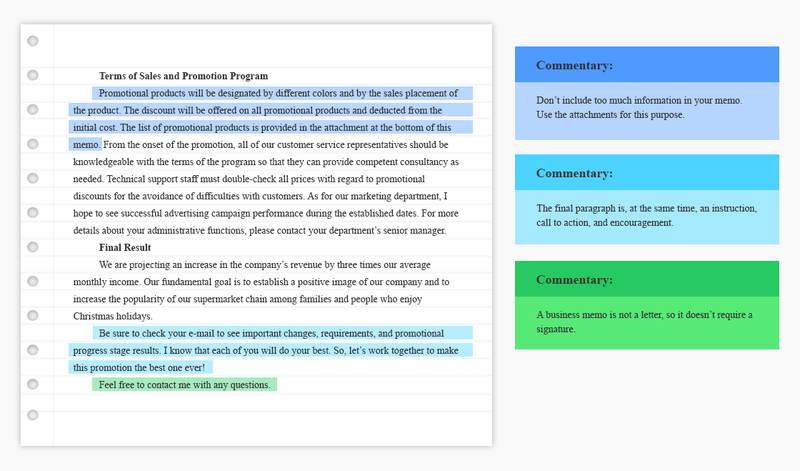 The best way to show how to write a business memo is to provide you with a business memo example. We have also added a few comments to help you find the key elements of the business memo and learn more about their function. We have given you enough information to produce a good business memo. Still, there are a few things that may help you to polish your memorandum and to do your best. Read this list of great tips, and you’ll learn how to write a business memo and impress your colleagues. 1. Choose a neutral tone, not a negative tone. Sometimes, we all have to tell “bad news.” When you must reduce the budget of the project or announce about canceling the company party, don’t exacerbate the negative impression. Stay calm and neutral. Anyway, there will be time for good news too. 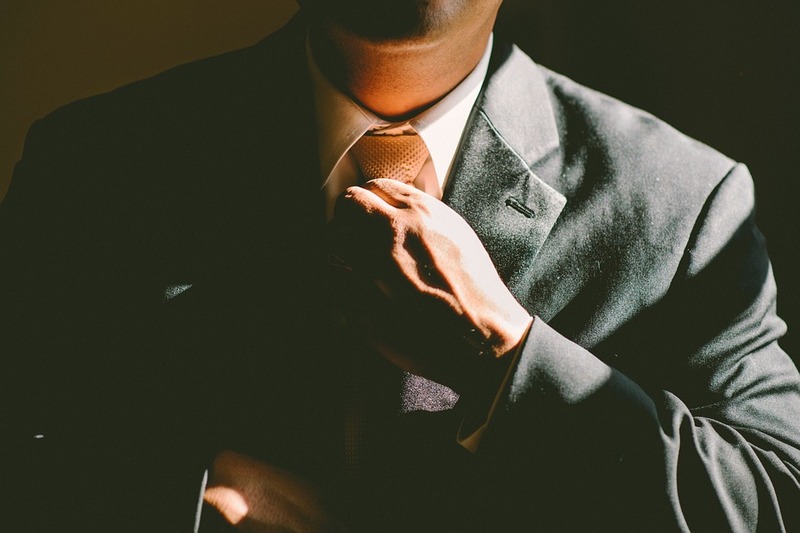 Although business memos can be semi-formal, you shouldn’t behave like a gang member. There is no place for jargon and offensive language in a work environment! Long phrases and an ornate style are good for a politician’s speech. In your business memo, you’d better use short sentences without any artifice. Nobody will praise your eloquence, but your co-workers will be grateful for saving their time. 4. Don’t use big and complex words. Your colleagues may feel confused if they have to consult the Oxford Dictionary every time they read your memo. Save your vocabulary for scientific conferences and meetings of the book club: use simple words. 5. Keep your memo to one page. This point is aimed to solve the same problem as point № 3. No one needs to read a novel about a new project or business trip! One page is more than enough to inform your co-workers about everything they need to know. 6. Write a few drafts. It took Leonardo da Vinci four years to create the Mona Lisa. However, we aren’t asking you to spend years writing one memo. Still, making a few drafts will help you to refine your business memorandum. All people love pictures! In a modern world, the amount of information is huge, so we always have to simplify the method of delivering significant facts. Diagrams and graphs help a lot with this task. 8. Reduce passive voice use. This rule is appropriate for any kind of writing. Active voice sounds more convincing and reliable in comparison to passive voice. Use this knowledge to make your arguments immaculate. 9. Save personal info for a private meeting. Imagine the situation that you want to reveal a secret to your friend who is, by a happy coincidence, your colleague. For example, the cause of your headache is a hangover, and not bad weather. By accident, you add to the line of recipients the names of all members of your working team. Consequently, your lifestyle is no more a secret. Remember that it is better to share personal and emotional information at lunch or on the phone. 10. Try to walk in your readers’ shoes. This is a golden rule for the ones who want to be heard. Imagine how you would feel if you receive this particular business memo. Look at your masterpiece through your co-workers’ eyes. Maybe it is not a masterpiece at all. Make necessary improvements and send your memo with peace of mind. 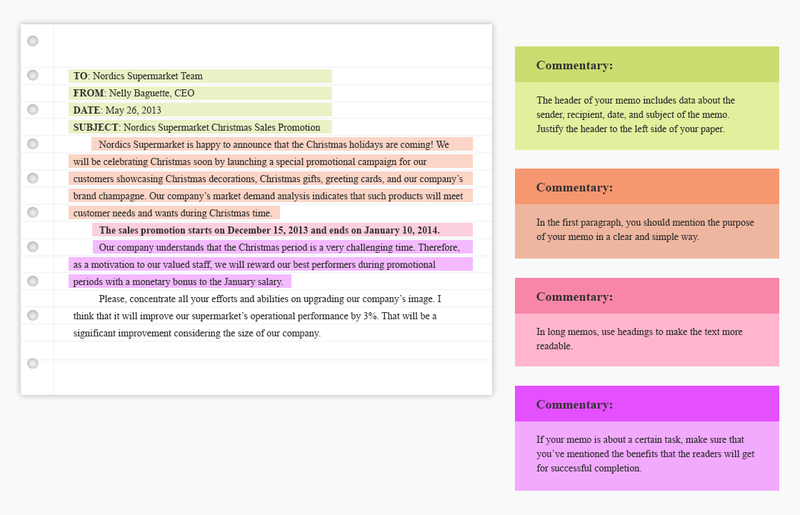 As you see, writing business memos is not that simple. We hope that our guide has answered all these questions: how to start a business memo, how to structure it, and how to bring it to perfection. Now, you are ready to take the path of business writing and fight your way to the peak of the corporate ladder!